A staff with more than 20 years of experience in international education is available in the CDE building during weekdays and on call for emergencies throughout the year. The administrative staff assists in the admission process, issues visa forms, makes travel arrangements, arranges fieldtrips, guest speakers and special events, and the general operation of the CDE. The staff is also available for personal consultation with students. Professor Caprio has been the chair of the CDE since 2006 when he joined the faculty of Williams College after 17 years at the World Bank. Mr. Powers has managed the CDE’s finances, recruiting, admissions, and daily operations since he joined in 1999 as Director. For fifteen years before that, he worked in emerging markets finance in New York and London and also in municipal finance while based in San Francisco. He gained experience as a school administrator during service in the US Peace Corps in Sierra Leone, Africa, in the early 1980s. 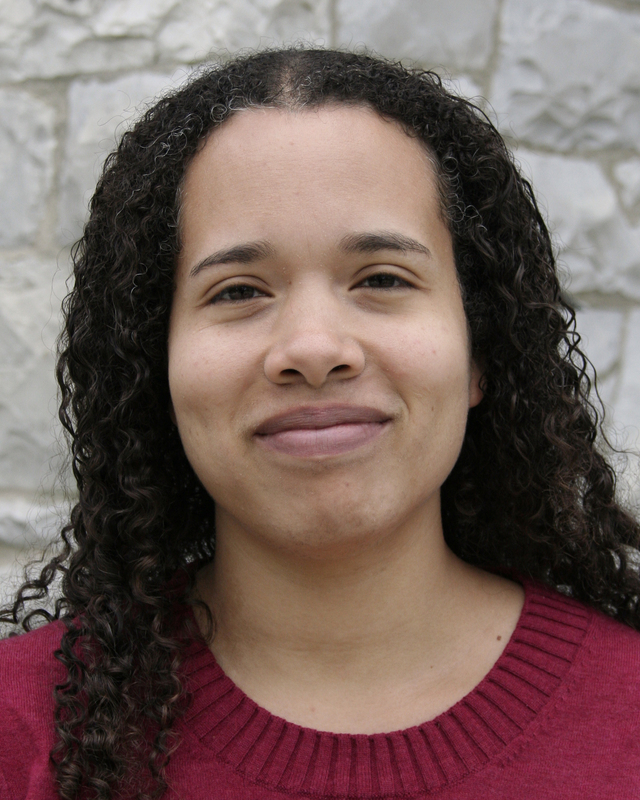 Ms. Louis joined the CDE in 2008 following 7 years of employment at Williams College in the Center for Environmental Studies and the Project on the Economics of Higher Education. She works primarily in recruiting and admissions, guiding prospective candidates through the many steps of applying for admission and securing funding. She also works with fellows once they are enrolled to help them optimize their experiences at the CDE. Ms. Barrow joined the CDE in 2010 after 7 years of employment as a Senior Research Analyst and consultant for the Education Policy and Data Center at the Academy for Educational Development (AED) in Washington, DC. At CDE her main responsibilities are in the areas of student services and support. Additionally, Ms. Barrow assists in planning various CDE events aimed at connecting faculty, staff, the local community and CDE fellows in mutual intellectual and social exchanges pertaining to the Center. Ms. Booth joined the CDE in 2017 following 2 years at the Williams College Development Office as the Alumni Fund Leadership and Major Funds Coordinator. At CDE her main role is to support the Center’s daily operations in the areas of student services, financial records and purchasing, program events, and academic support.